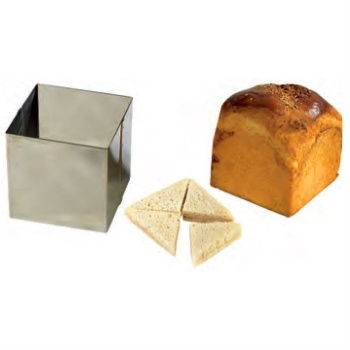 Bread RingThere are 4 products. 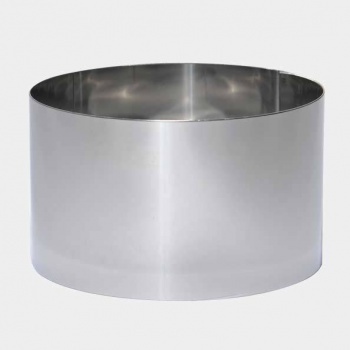 De Buyer Stainless Steel High Bread Round Ring for Pain Surprise - Ø12cm H 8cm 90cl. 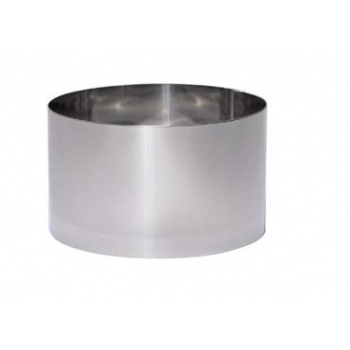 De Buyer Stainless Steel High Bread Round Ring for Pain Surprise - Ø8cm H 6cm 30cl.